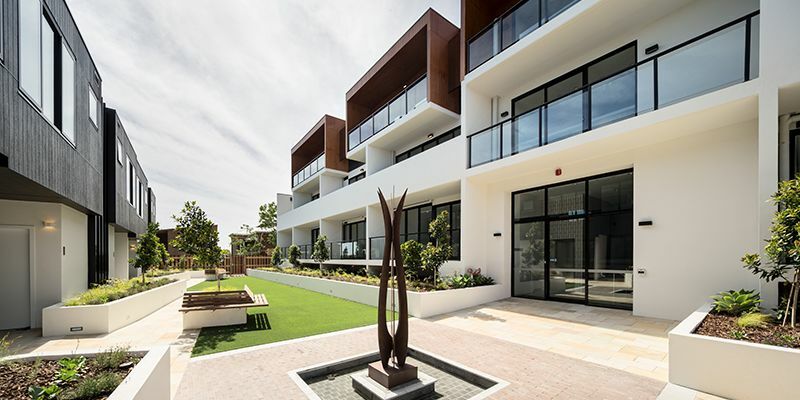 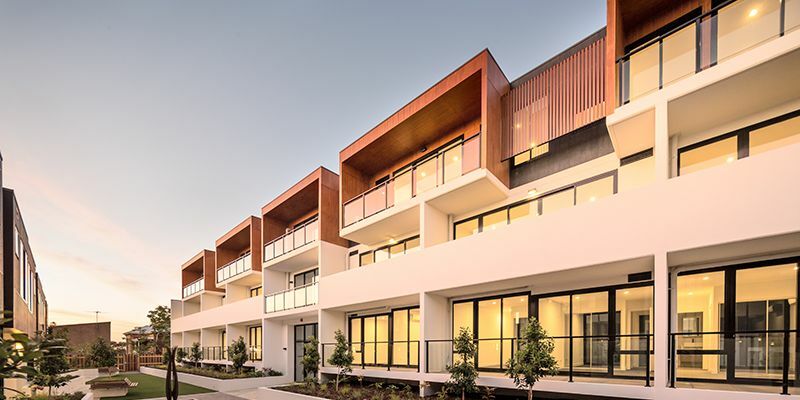 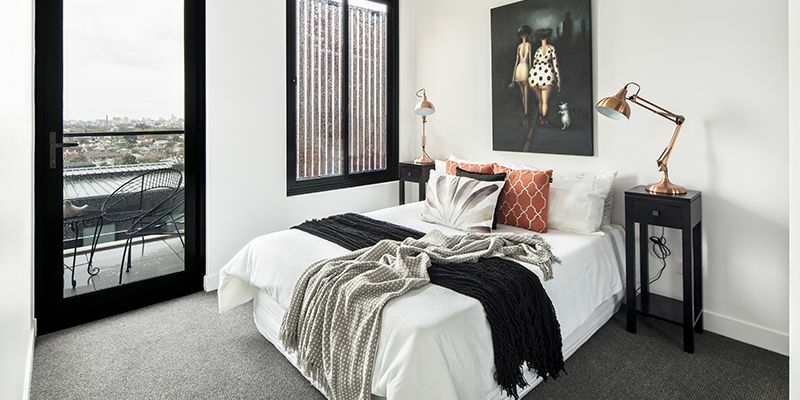 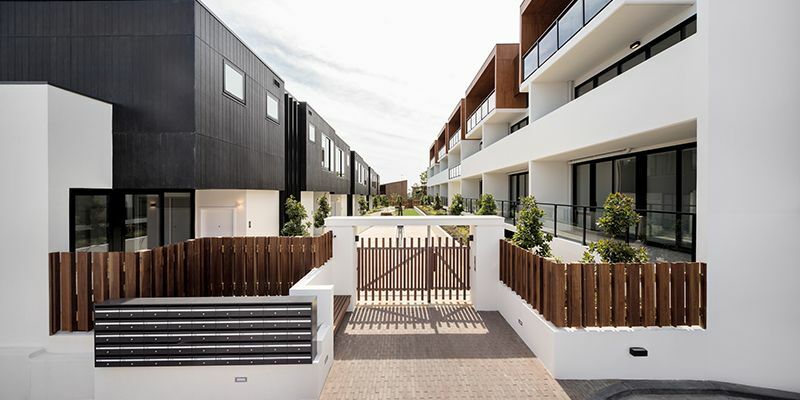 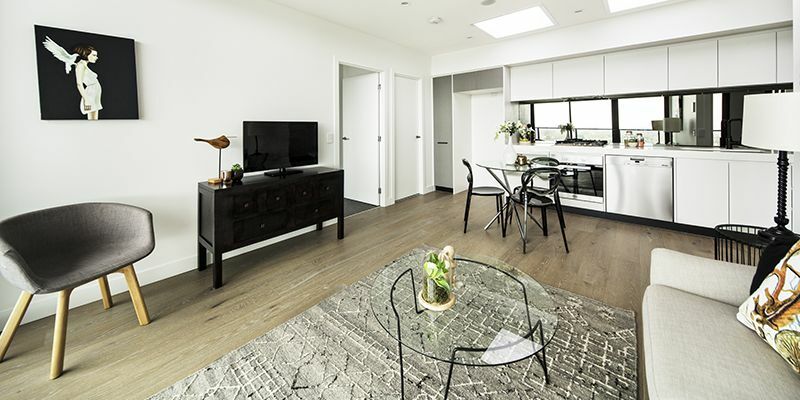 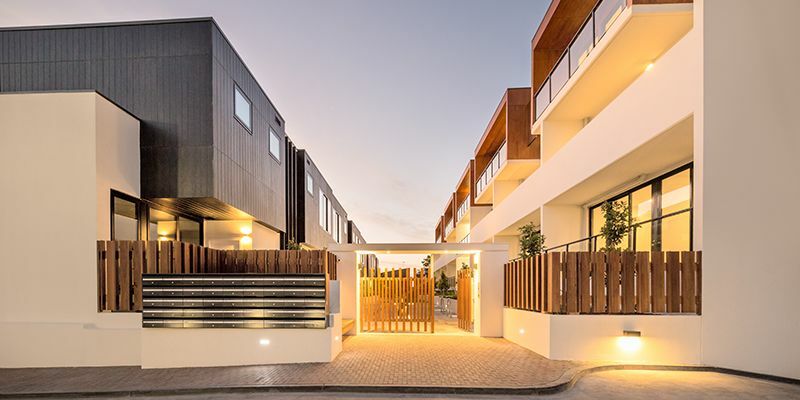 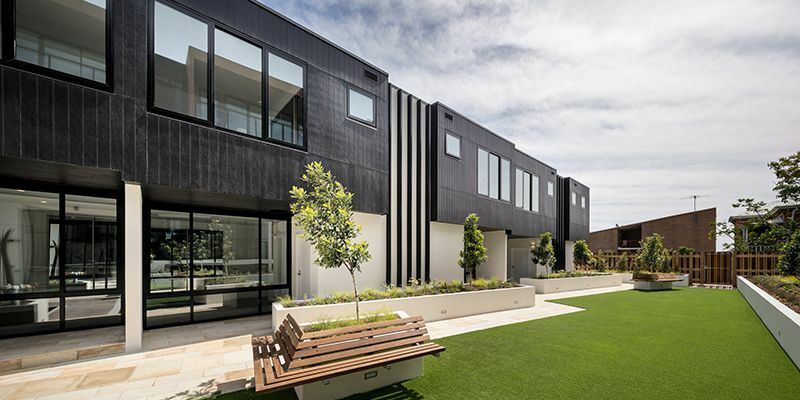 An architecturally intricate boutique apartment project, Harris HMC drove productivity and cost-savings through upfront value management and throughout construction to deliver an outstanding multi-residential development. 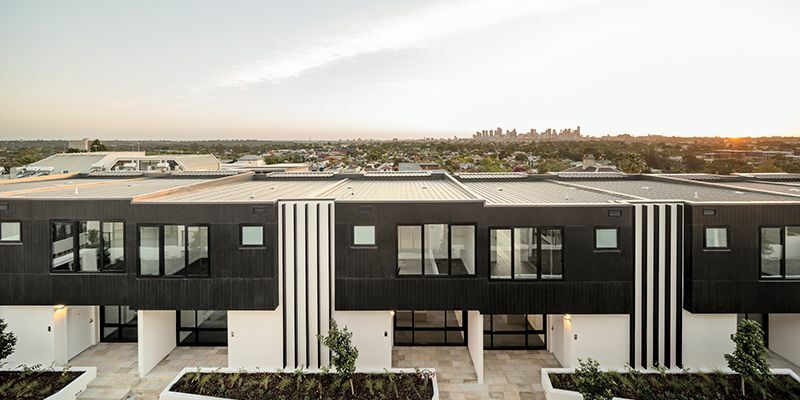 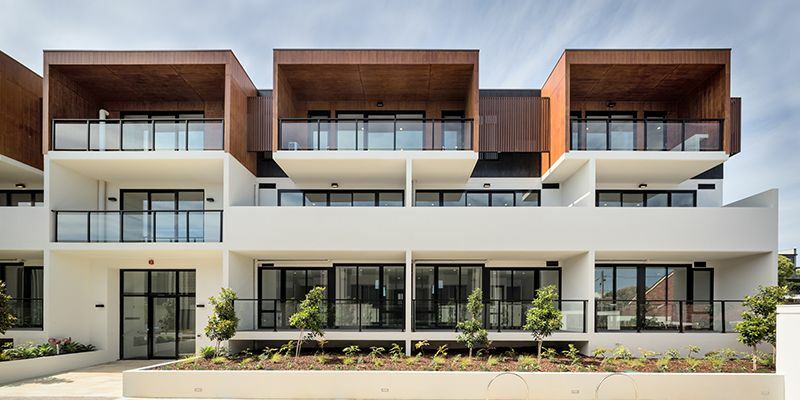 It comprises 44 dwellings made up of townhouses and apartments that capitalise on the multi-level wedding cake design and sloping site to create a secluded retreat that boasts some of Melbourne’s finest city views. 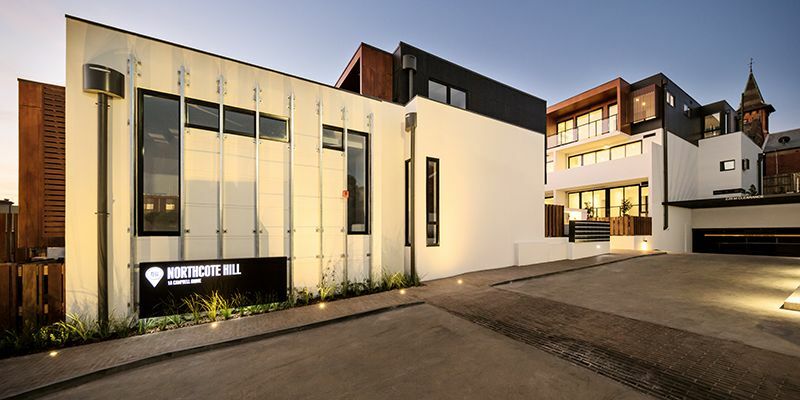 Prior to construction, Harris HMC was required to demolish a three-level concrete hospital structure removing all existing plant and services including Class A asbestos.